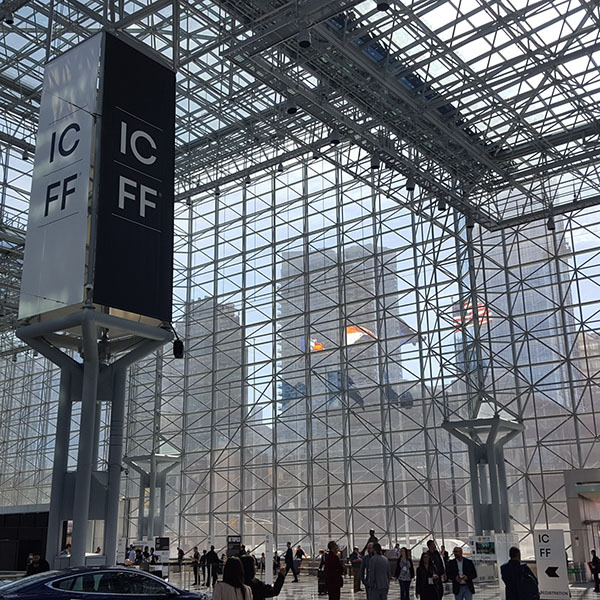 We are thrilled to share that Newton Paisley received three major accolades at the International Contemporary Furniture Fair in New York City. 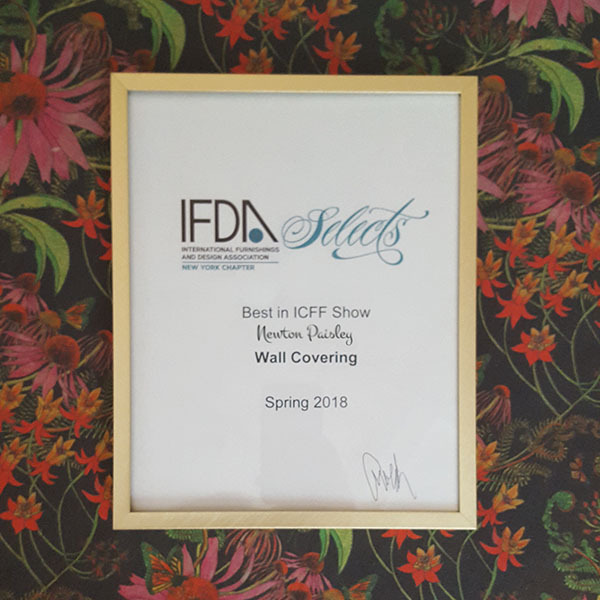 First was the Best in ICFF Show Award for Wall Covering from the International Furnishings and Design Association. 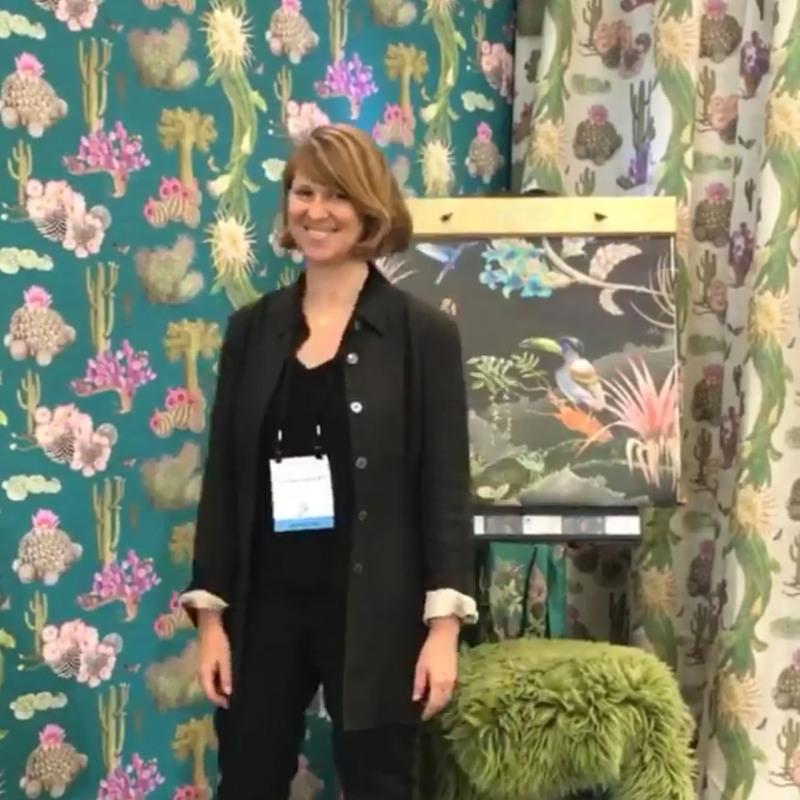 Next was the Editor's Award for Wall Covering and Textiles from the ICFF itself, with judges from magazines like Architectural Digest and Wallpaper. 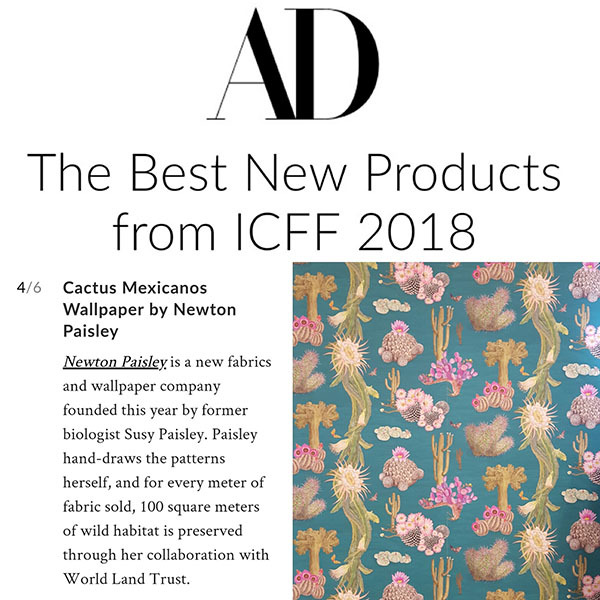 Newton Paisley was also listed amongst the six top new products across the whole ICFF show by Architectural Digest. The whole show was very enjoyable, and many seeds were planted for relationships and collaborations we hope will flourish in the future. The blurriness of this photo is reflective of the blurriness I felt by the end of the week. Blurry but happy. 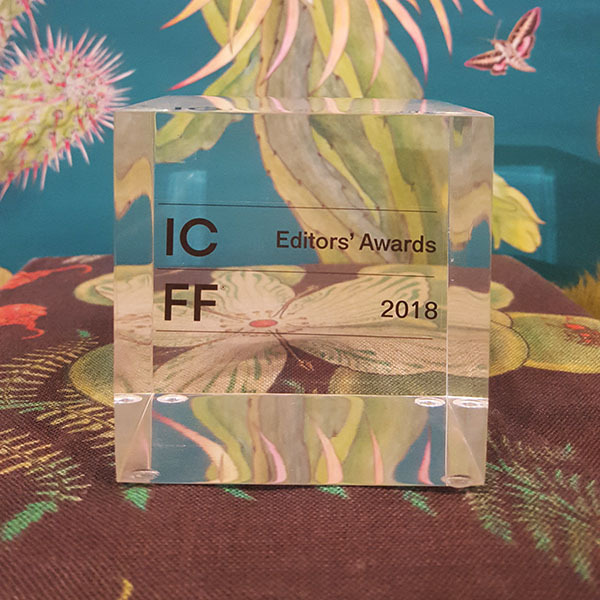 Many thanks to the judges and to the British European Design Group, and the Department of International Trade for the support and the opportunity to participate with so many other amazing creative British companies. We ♡ New York.